We sat down with a couple of people from Skyscanner a few days ago. It was light and we had a few laughs. Well, we had a lot actually. This was like a very casual way of introducing to us Skyscanner. Have you heard of it? If not, then let me explain how it works in lay mans terms. We travel locally and internationally now. Whenever you go to book a flight, we check each and every airline website in the Philippines and scrummage for the cheapest and most convenient flight. Now that's a little arduous right? 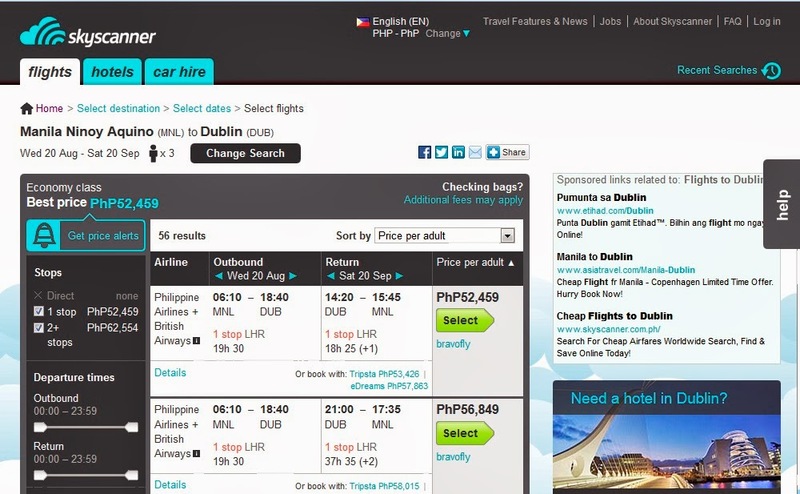 Skyscanner also announced the Philippine finalists for the Skyscanner Bloscars Travel Awards. They will be judging who comes as the best in the Philippines and battle it out with other bloggers from Asia Pacific. 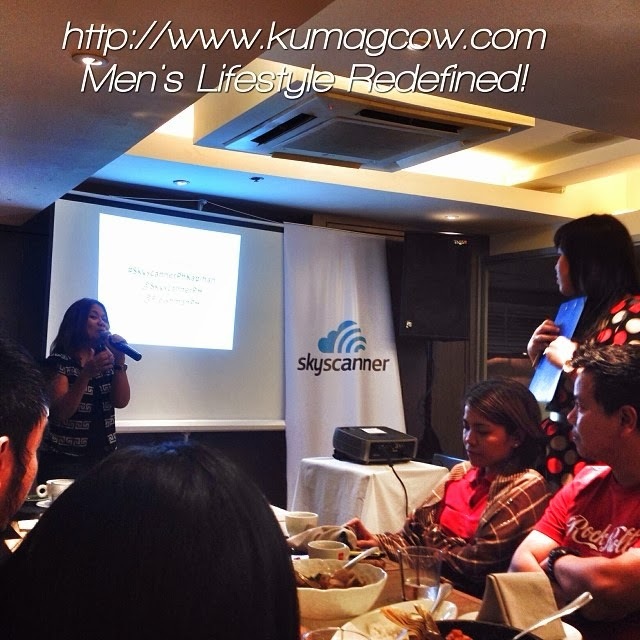 The winner will get to win thousands worth of travel credits with Skyscanner. They will also give away gadgets which includes a DSLR camera I heard. Now that's big. Let's see who will win that coveted prize!